With the weather finally getting warmer, it reminds me that it’s time to get out on the golf course. 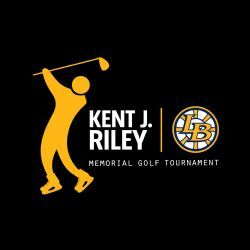 And what better way to do that, than at the Kent J. Riley | Lexington-Bedford Memorial Golf Tournament that’s coming up on June 17th! In case you are new to the LBYH program or weren’t aware, LBYH is a proud co-sponsor of the Kent J. Riley | Lexington-Bedford Memorial Golf Tournament, an annual event which helps support the KJR Charitable Fund college scholarship program for Lexington and Bedford high school athletes planning to enter into STEM or health-related fields of study. 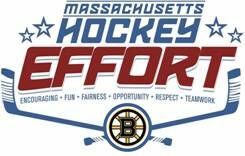 And as a partner in the tournament, LBYH receives a portion of the proceeds that we put back into our program to continue to grow it. So mark your calendars, register today, and get to the driving range so you’ll be ready to go on June 17th! Enjoy one last gathering with fellow LB hockey parents before the craziness of the summer takes over. We look forward to seeing you on June 17th to have fun, help support LBYH, our high school athletes entering higher education, and in remembrance of Kent Riley who meant so much to our organization.